“We believe 2012 could be a record year for short sales,” said Daren Blomquist, vice president at RealtyTrac. Banks are showing signs of being more open and willing to approve the deals — even if it means accepting less money. 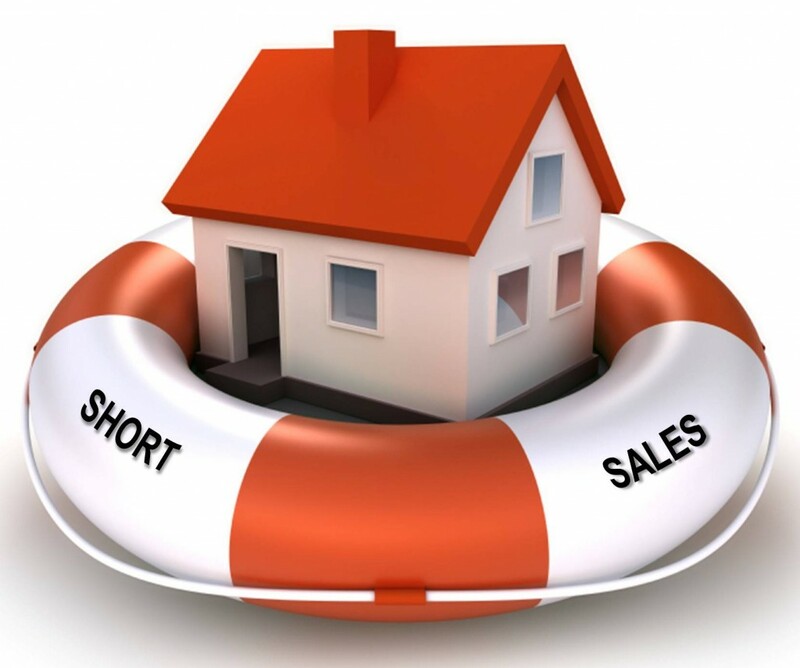 The average sales price for a short sale was $174,120 in January, down 4% from December and 10% year-over-year.